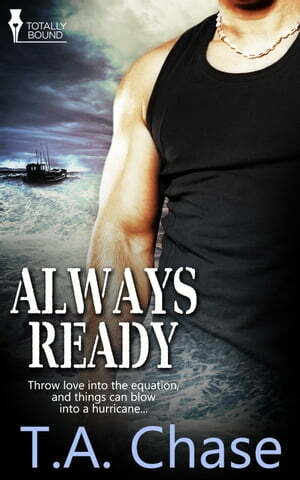 Collins Booksellers - Always Ready by T.A. Chase, 9781784305925. Buy this book online.